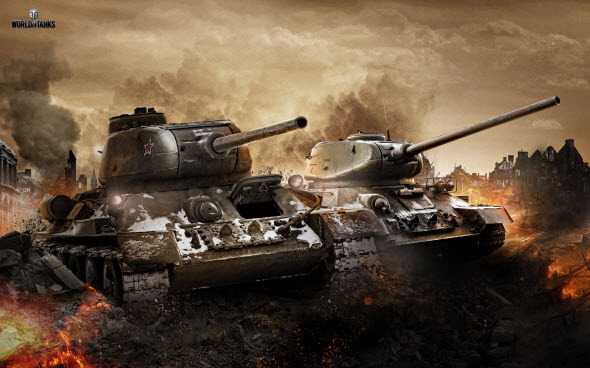 World of Tanks global map is a great place for endless immense clan wars, and today Wargaming company has announced the new type of campaigns here. Now the wars over global map will be divided into several seasonal campaigns with logical ending and a lot of new opportunities and rewards. During the great war over the World of Tanks global map any kinds of vehicles will be able to participate, so whether you are celebrated tanker or new to the game, you may take part in different tiers of this competition. The clans will be able to form the alliances, so not only artful soldiers, but also good diplomats are valuable in the game. Each clan will be able to prove that his members are the greatest warriors over World of Tanks global map. You will be earning the special Victory Points for every finished task and mission. The more scores your clan has, the higher place it will get in the top-list. The best tankers will receive exclusive equipment at the end of the campaign, and for the other ones their Victory Points will be converted into game's gold.